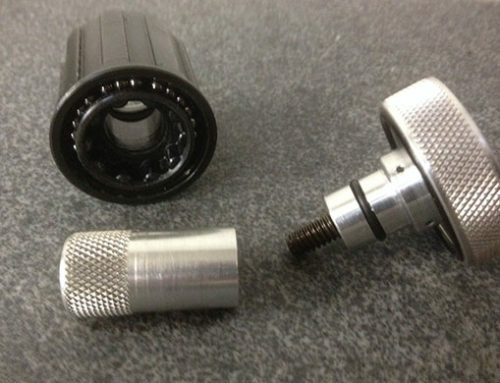 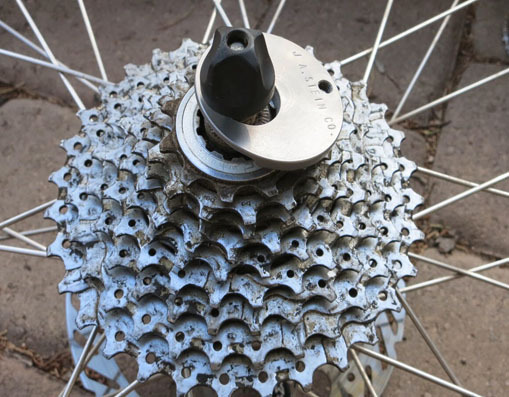 Easily remove a cassette lockring to free the cassette from the hub in order to replace a spoke without the need for “bike shop” tools. 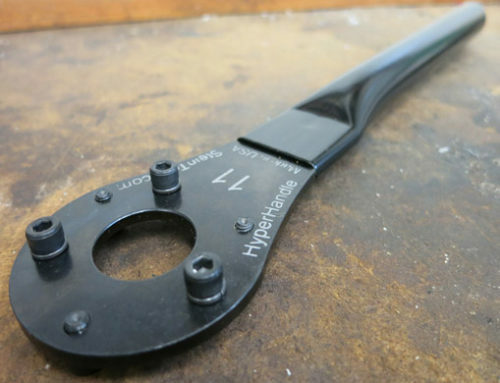 Especially handy while traveling. 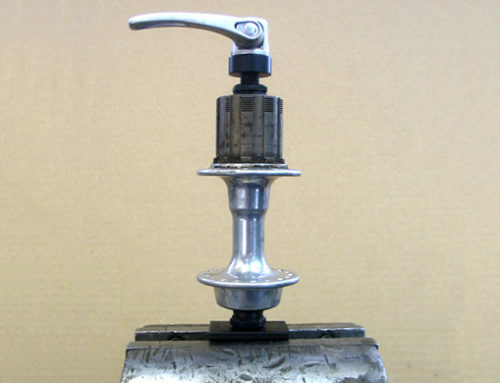 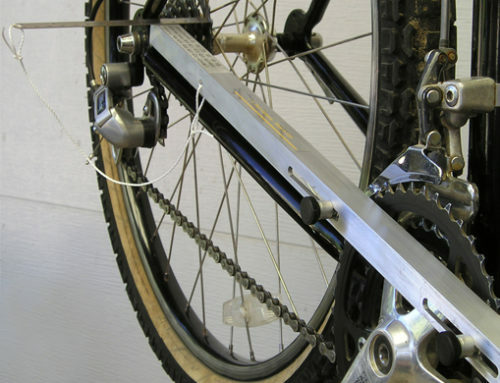 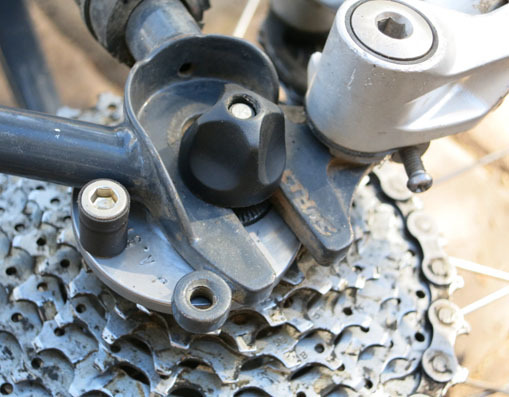 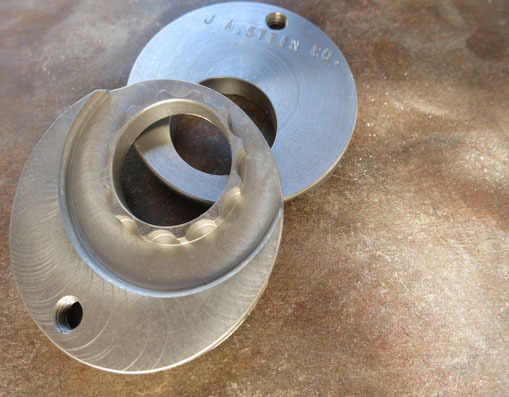 The tool is installed into the lockring of the cassette, then the wheel is installed into the frame of the bicycle with the chain in a low gear. 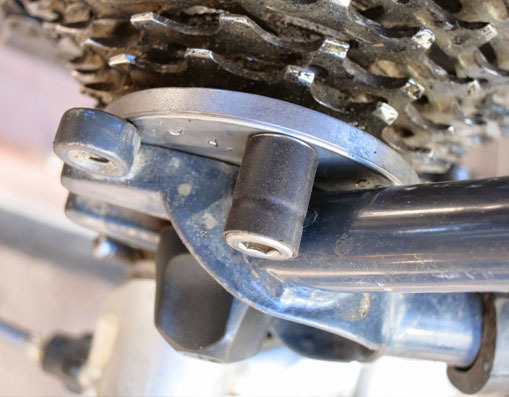 Simply pedal forward and the cassette will unscrew from the lockring which is held stationary as the mini cassette tool is locked against the dropout. 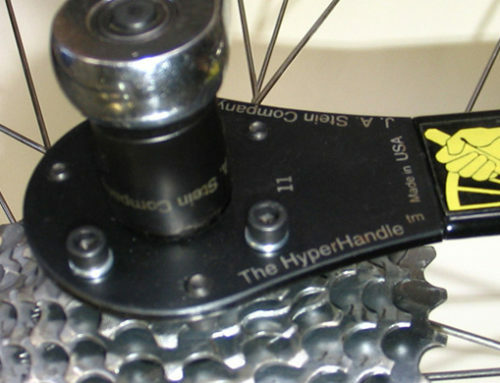 Installation is just the reverse: the hub is located into the frame and the wheel is just turned backward by hand to tighten the lockring.